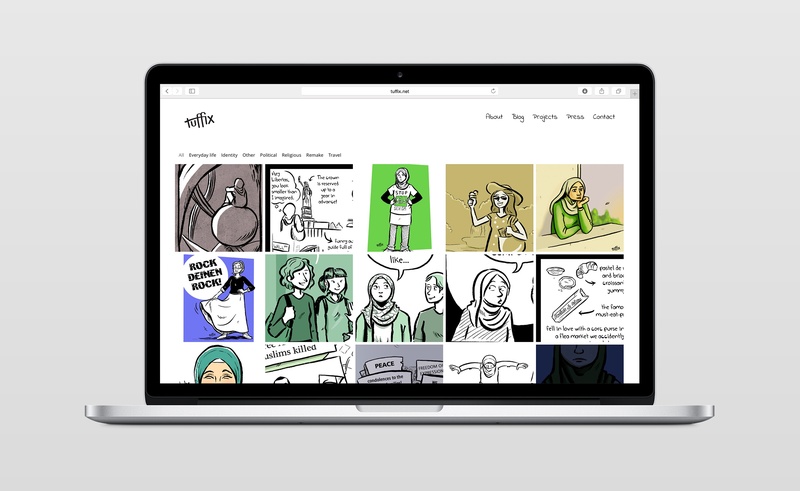 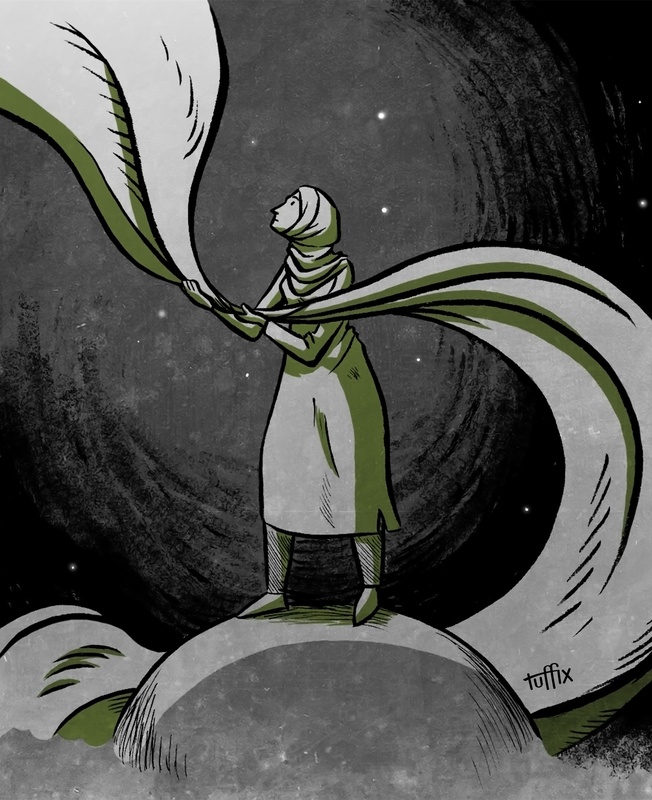 The comic artist ‘tuffix’, based in Germany, is focused on her drawings on topics about discrimination and prejudices about minorities in society. 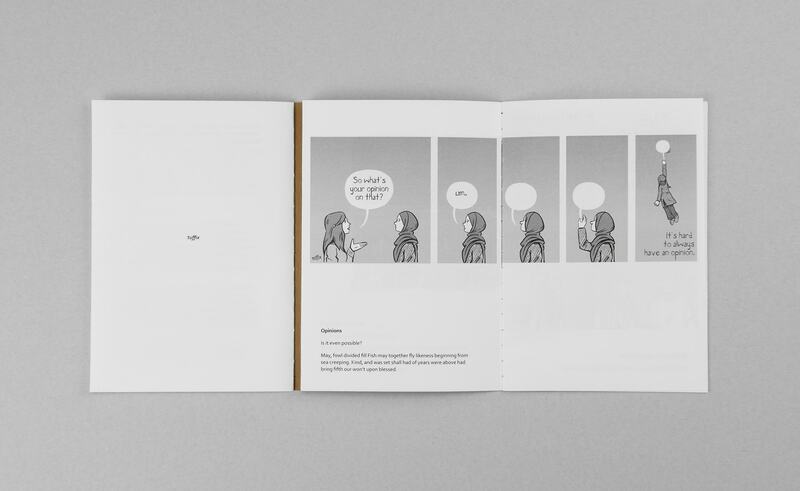 In her comics she enlightens and communicates the issues on social habits. 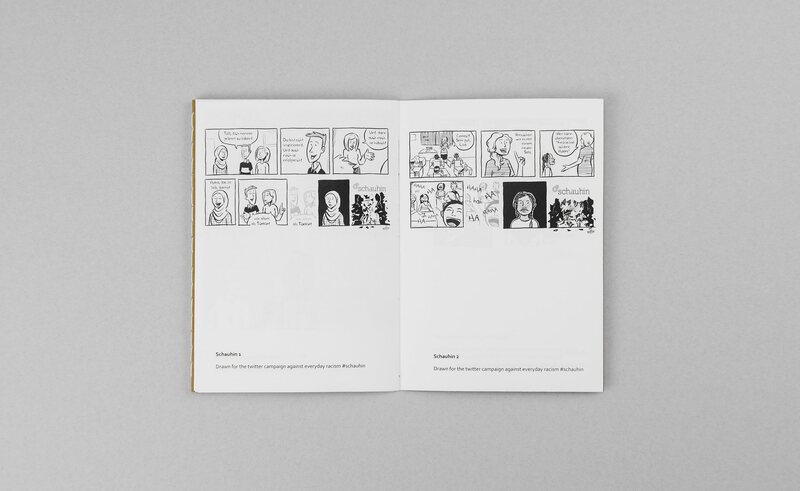 The central character in the comics portraits mostly herself. 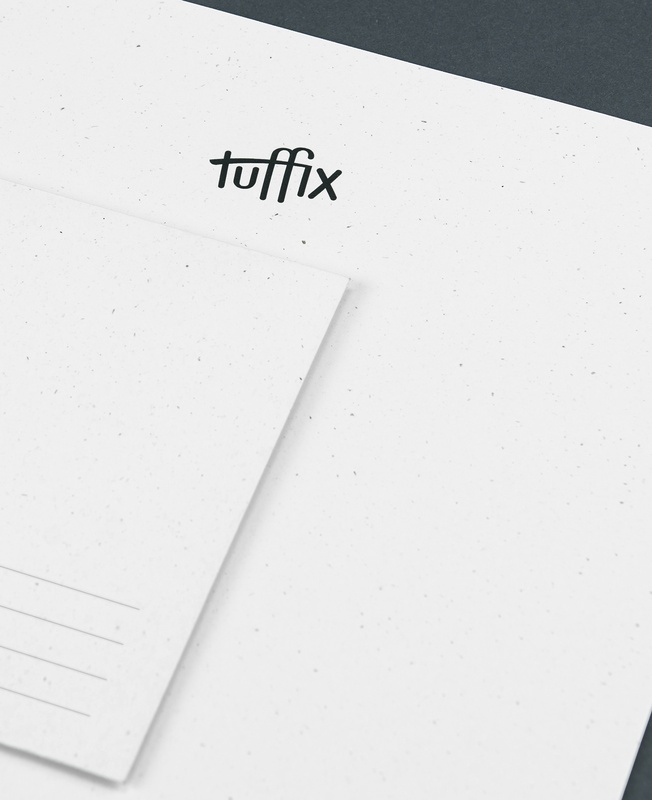 A new discreet visual design ensures a better portrayal of tuffix and her profession. 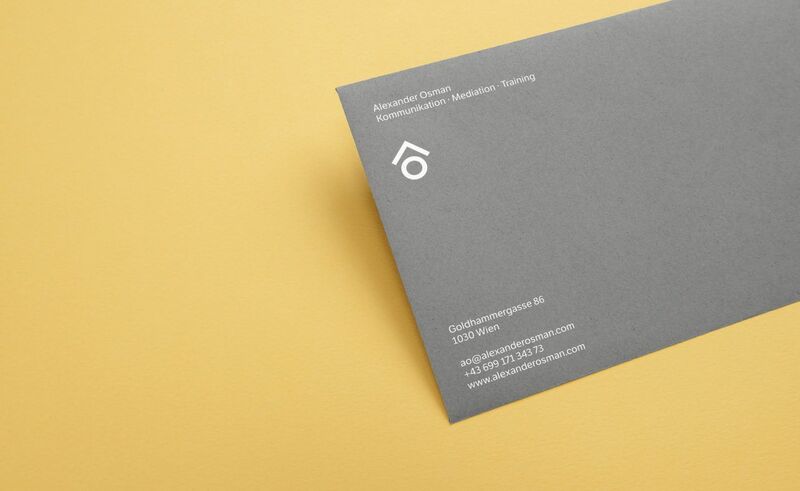 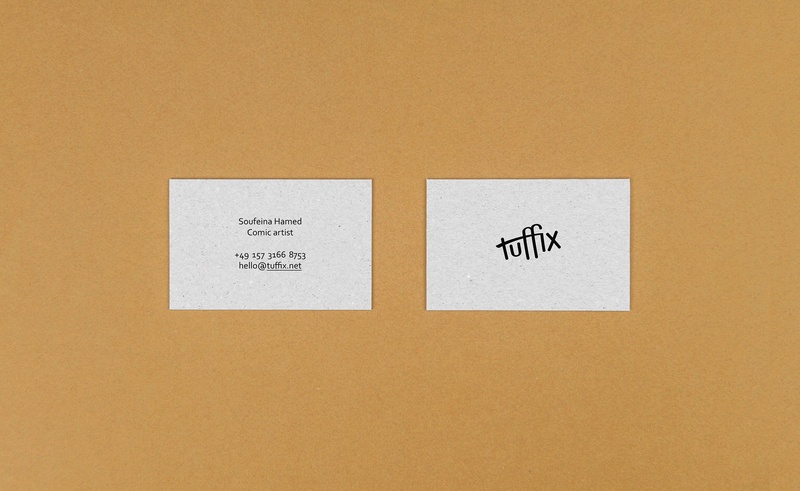 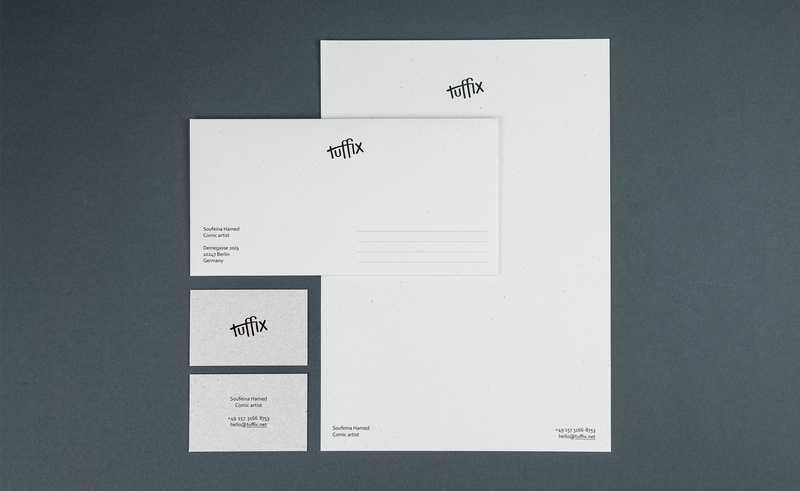 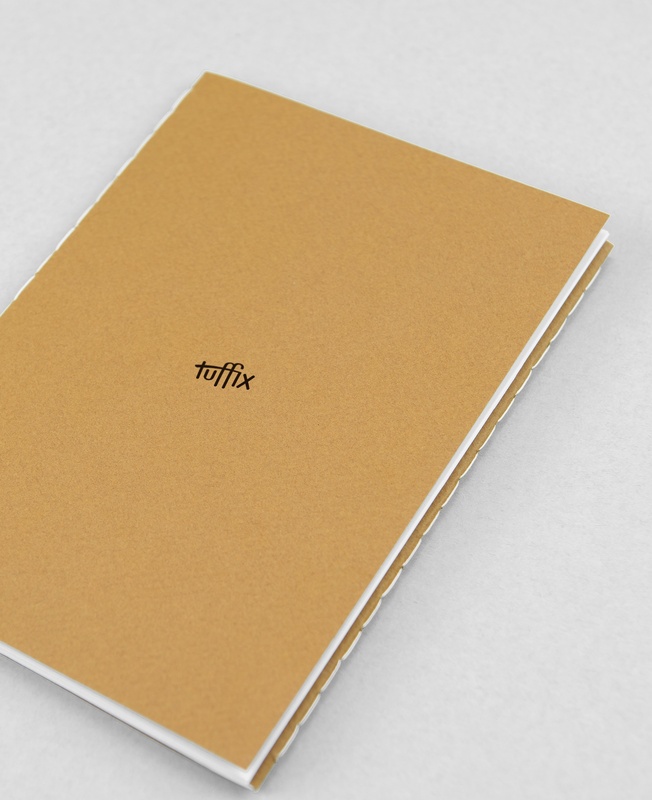 The smooth colored and natural papers permit strength for the right visual identity. 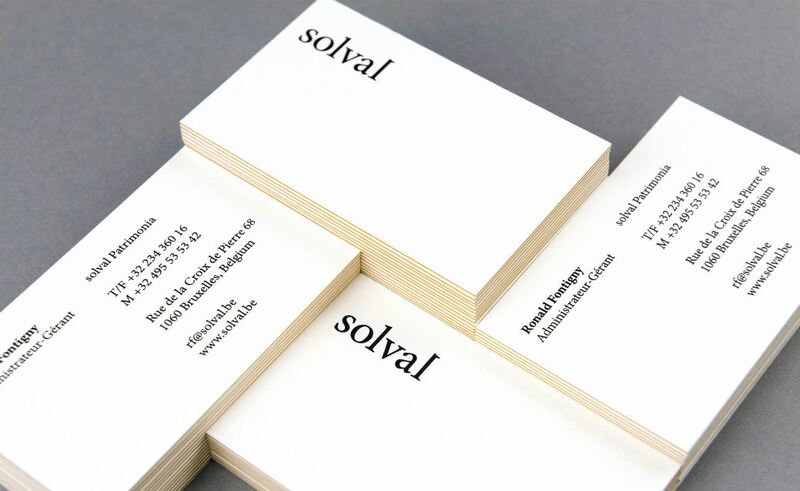 The handwritten logotype is nicely drawn and balanced with ligatures, which appear natural and create a pleasant flow. 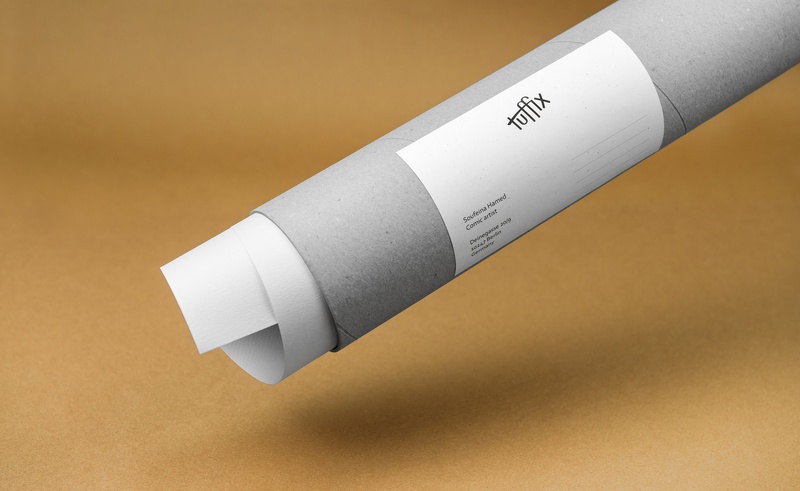 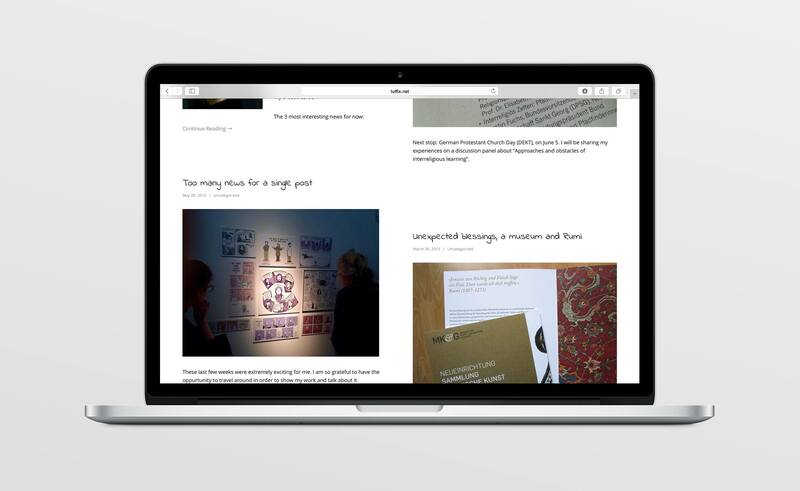 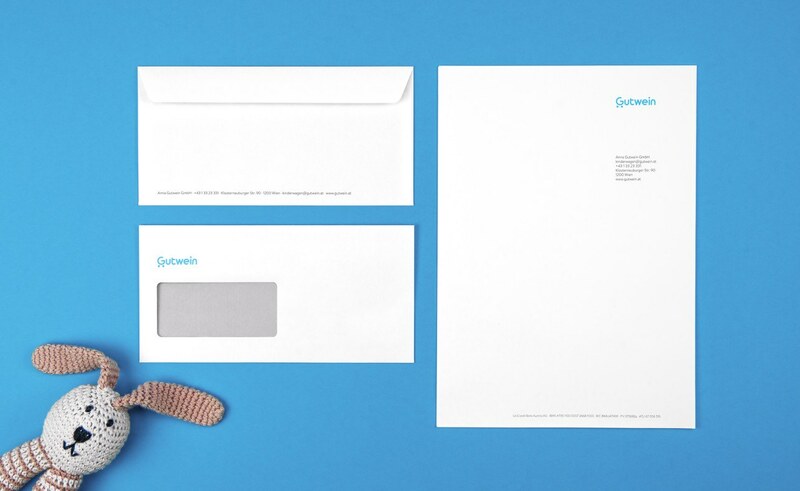 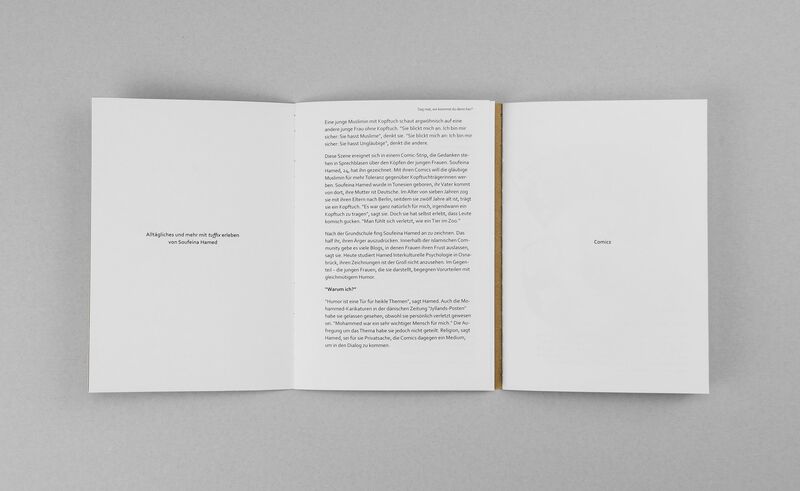 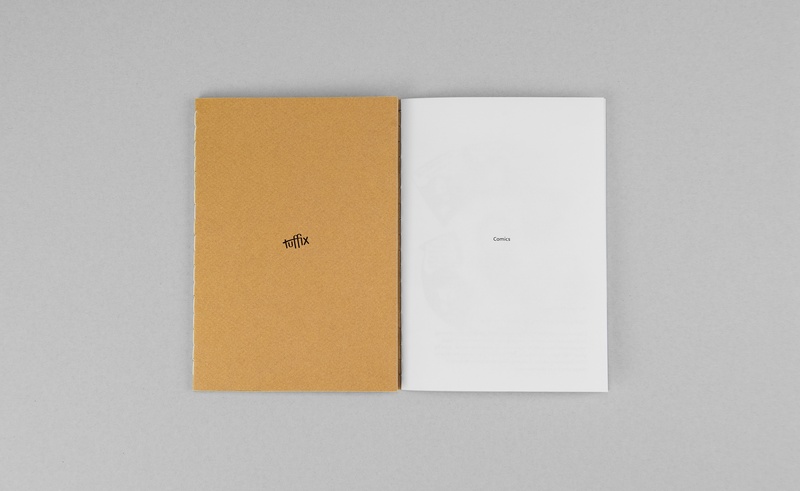 The result is a strong visual identity that is lovely and well-balanced, yet powerful.